This South Shore riverfront property was recently designed by Bilowz Associates Inc. Although a spring phase planting, fall serves as an ideal planting time as well. If you look at a calendar, there's a good 30+ days left of summer. But it's often the latter part of this season that we drag our planting heels. Time to set a snooze button – you don’t want to lose the perfect lawn seeding and planting time that’s just around the corner. 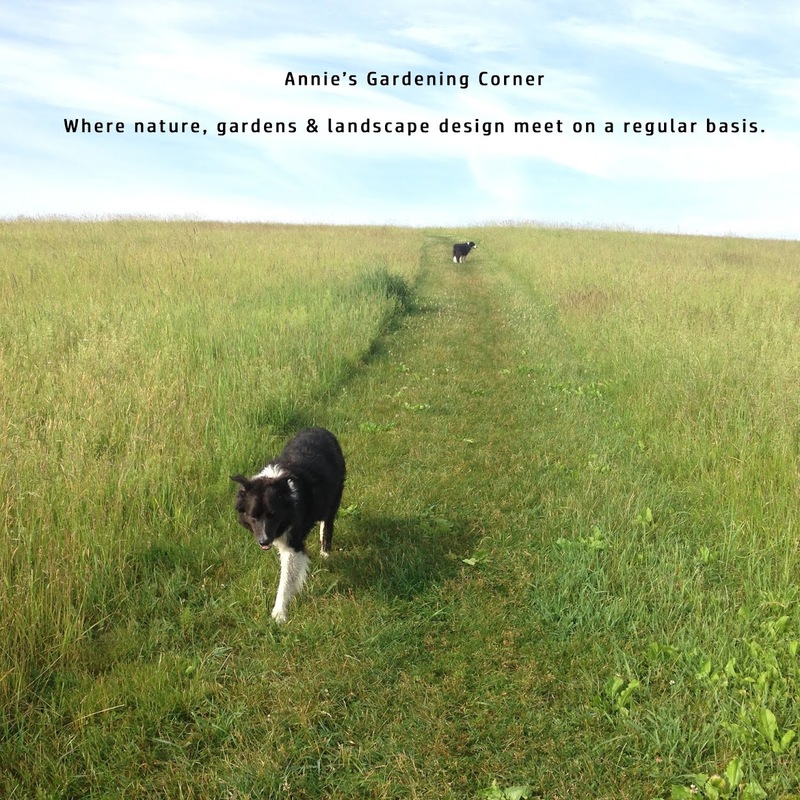 As always, heed a few, simple guidelines to stay ahead of the landscape planting game. For all the green grass lovers, now is the time to spruce up the lawn. Seeding, reseeding, thatching and aerating chores should be on your list. The end of August until mid-October gives you what seems a leisurely stretch of time but order what you need for equipment or get your help lined up. Capitalize on this season now and you’ll have a healthy lawn when spring rolls around, which means less watering. If there’s any bug up my shovel, it’s an overwatered lawn. But let's talk about spring love – when the bulbs pop up from the barren ground. Just a small reminder - bulbs are a crop and only a limited number are shipped from Holland so order them now. Dragging your planting heels again? If you wait too long, expect the typical rather than the cream of the crop. Your bulbs should be planted by middle of November but for the best bulb choices, order now. Just one more time-sensitive item to consider, plus it’s shopping related, which for most, should equal fun. Peruse your local nurseries as a first-hand visit proves plenty of fresh material can still be found. After a long winter, spring tends to be the mad-dash planting season but don’t overlook the fall. These upcoming months offer perfect planting conditions. Evergreens should be in the ground before mid-October while the deciduous woody plant materials can be stretched a tad longer. But move on getting your stock tagged now. Like most things if you wait too long, it's leftovers. So take heed to a few guidelines to follow here as well. Always keep a keen eye for structure. Assess any damage to the root ball and trunk. For container stock, avoid root bound plant material and check for diseased leaves etc. Why? There’s limited time for the plant material to acclimate to its new stomping grounds. Don’t start with less than par stock. While there’s plenty more guidelines to consider for the cooler days ahead, what should have been a #WordlessWednesday turned into a tickler for perfect planting times ahead. 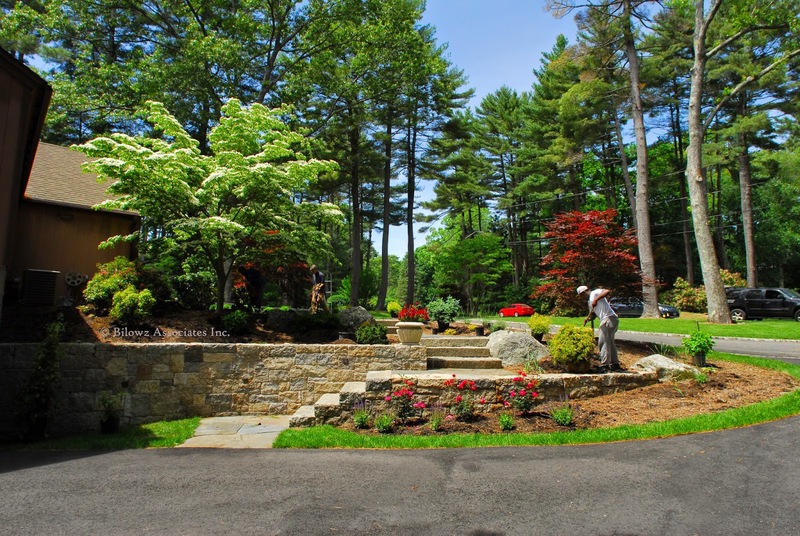 As Benjamin Franklin once said, “Lost time is never found again.” Heed these guidelines to stay ahead of your landscape planting game.